Specially formulated washing liquid for washing sportswear. Removes sweat and other unpleasant odours from clothes. 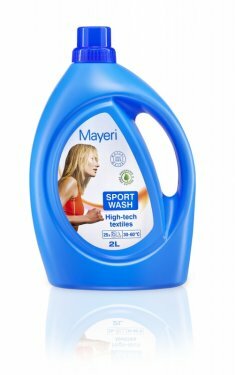 Washing Gel rinses easily from clothes and keeps the original properties of the fabric. 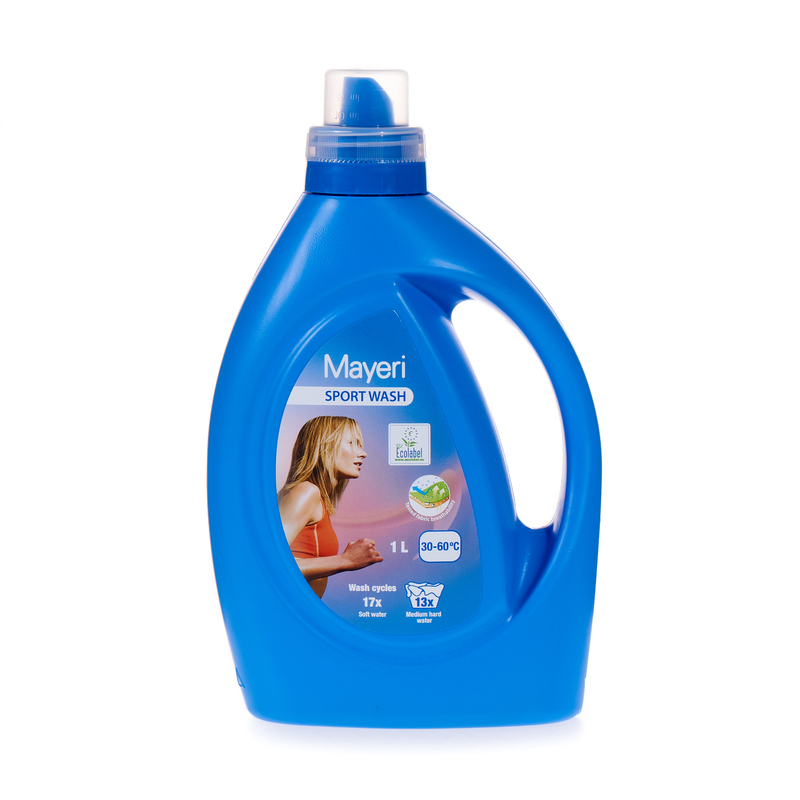 Without optical bleach, phosphates or fabric softener. 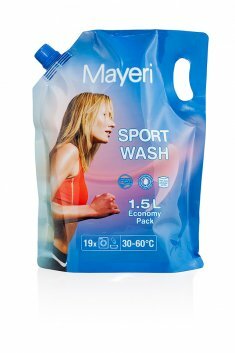 Suitable for both hand wash and machine wash.
Why use a washing liquid for sportswear? Why prefer washing liquid to washing powder?